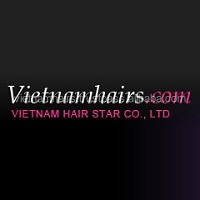 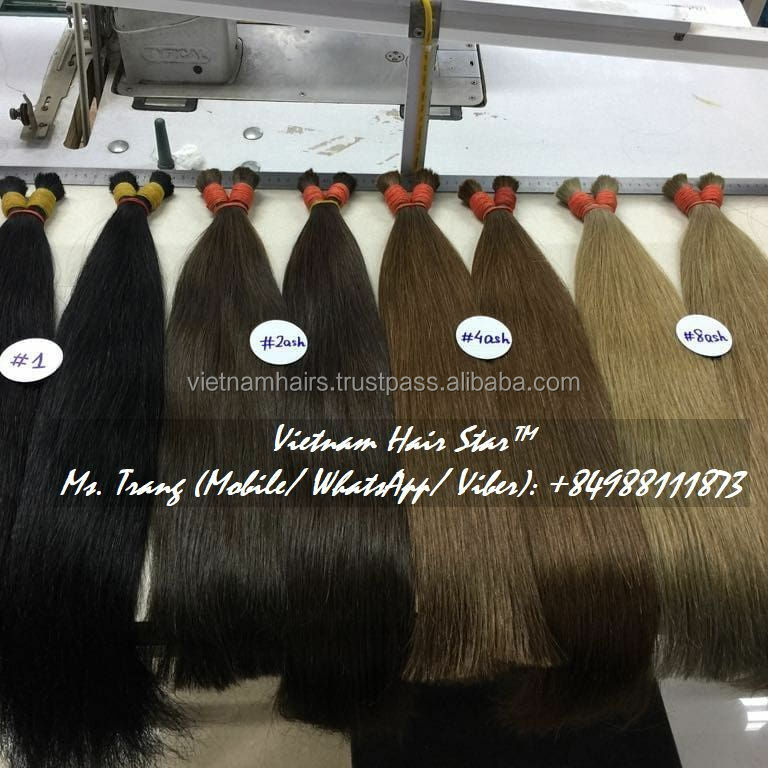 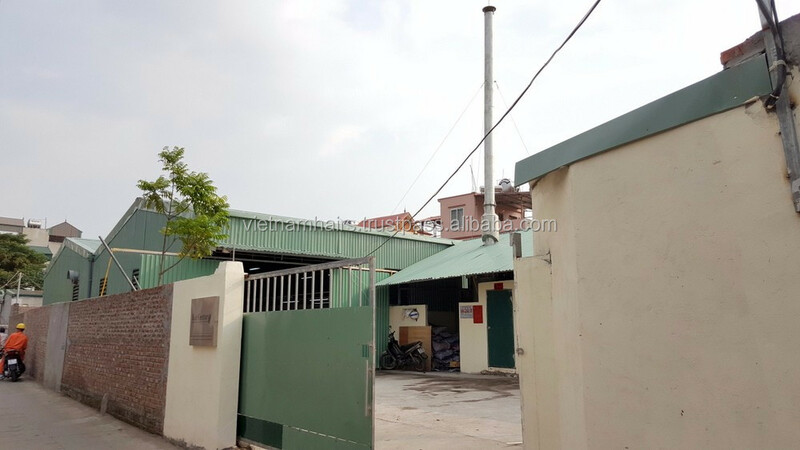 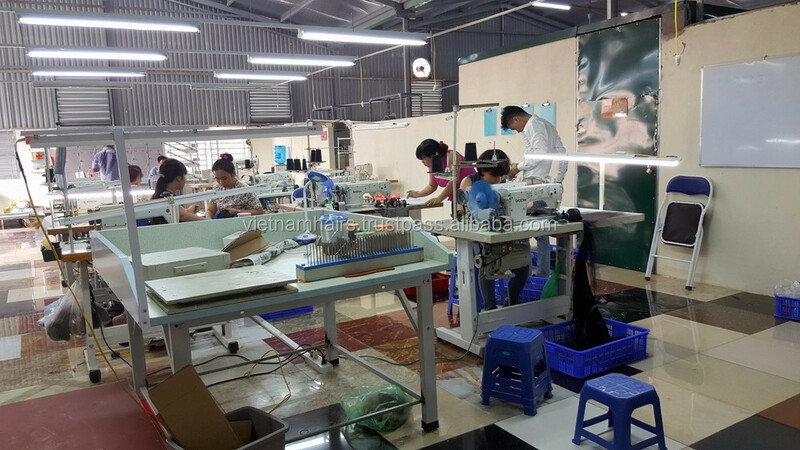 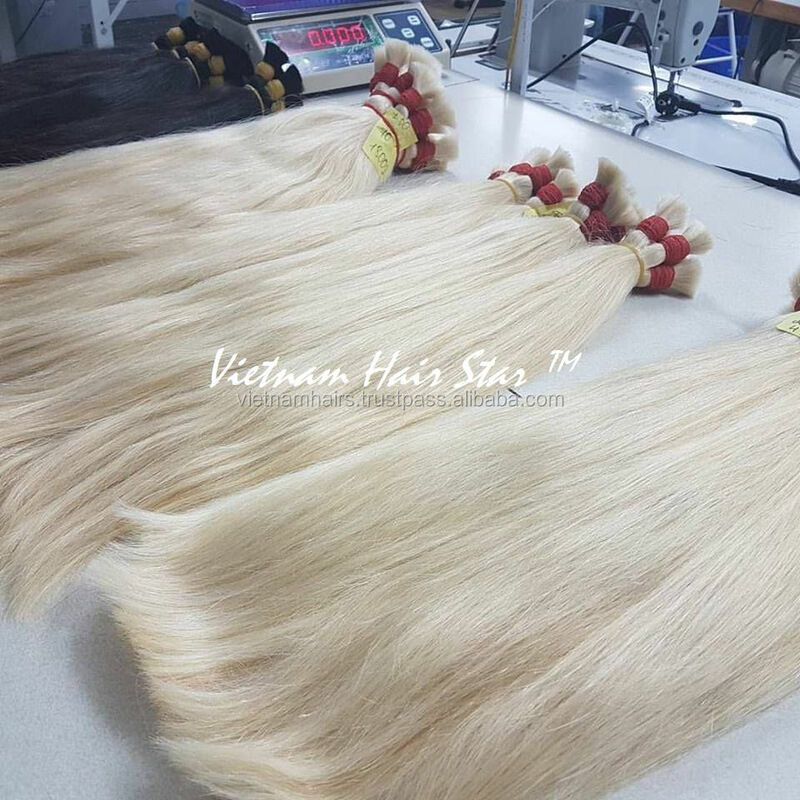 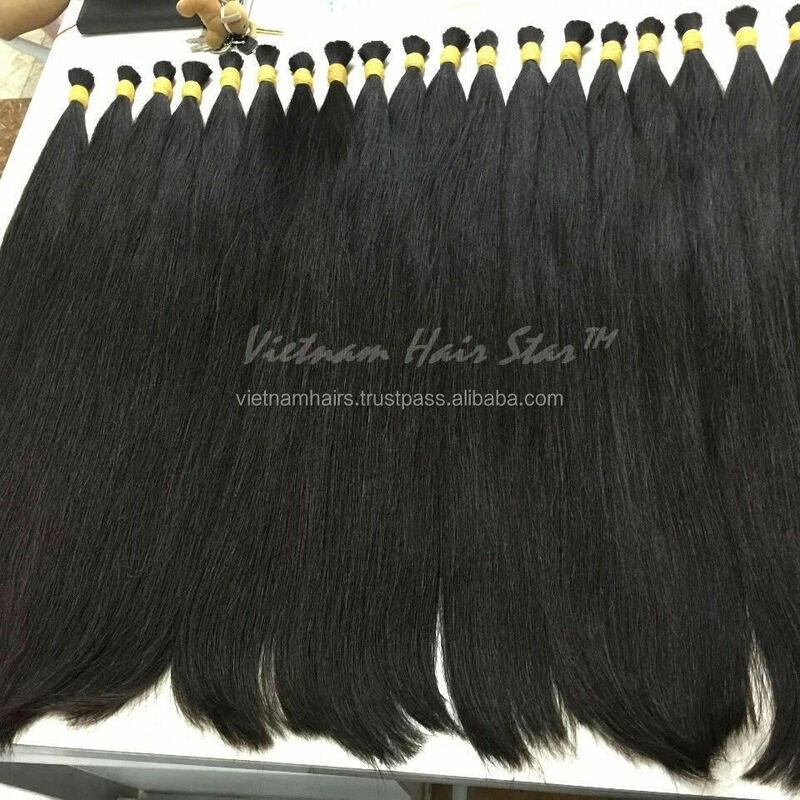 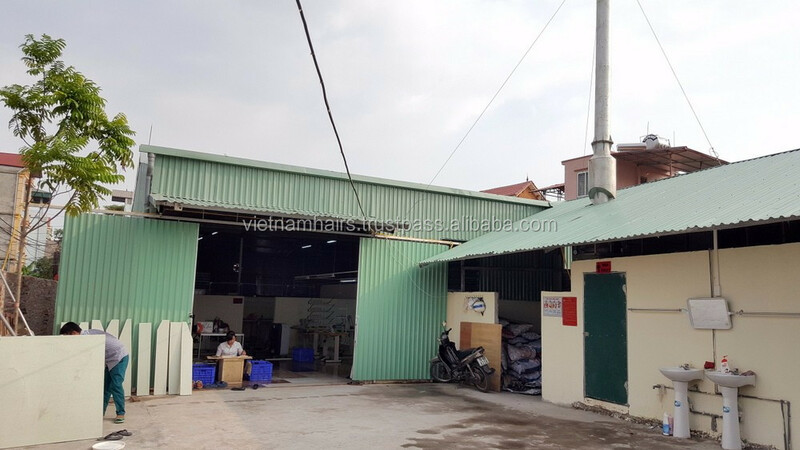 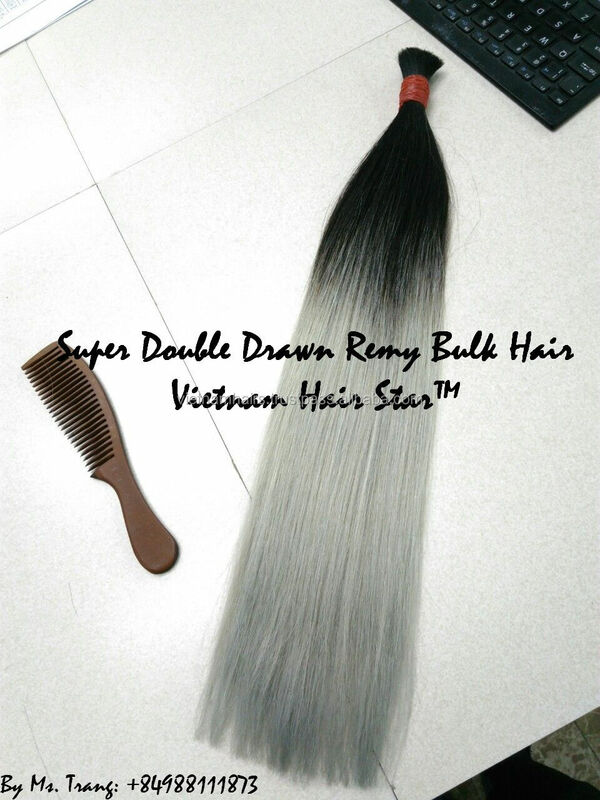 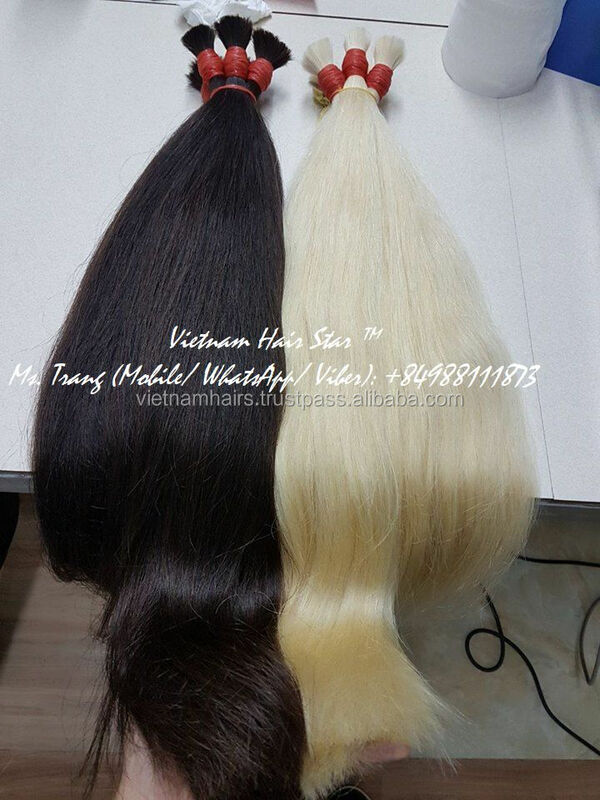 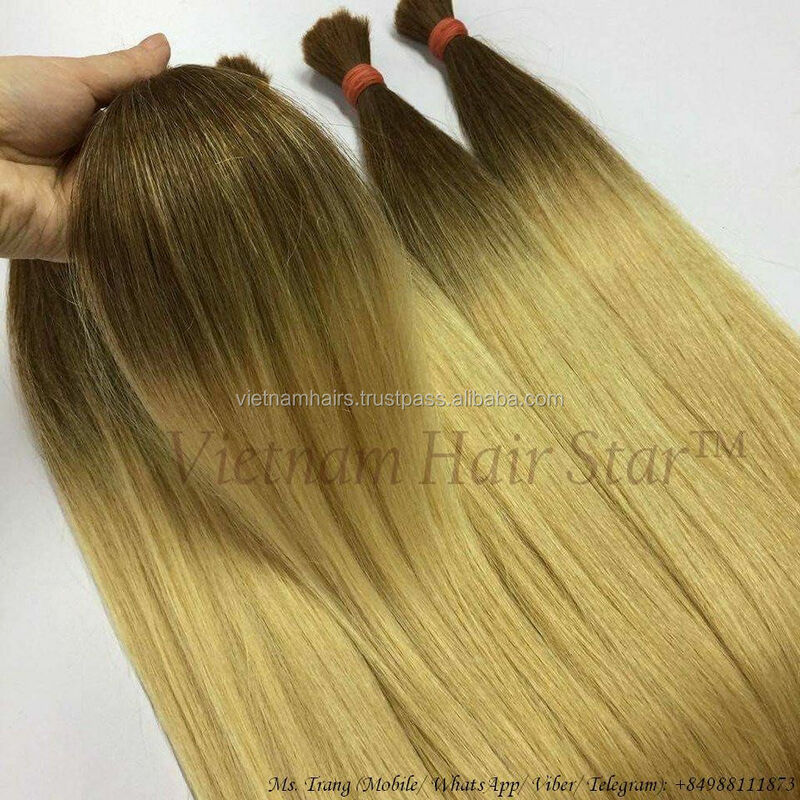 We have created our very own worldwide brand "Vietnam Hair Star". 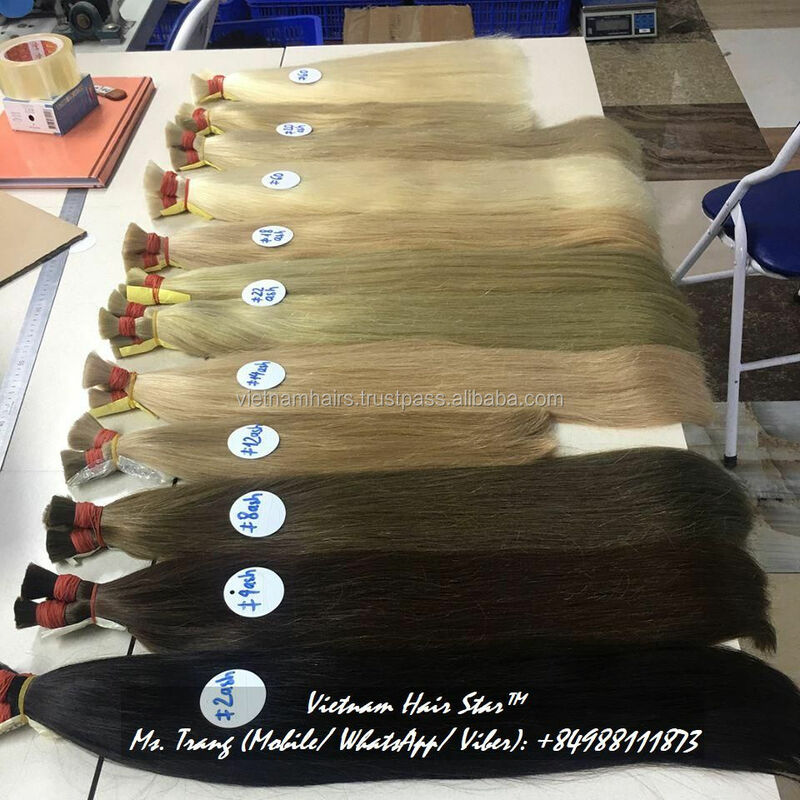 We, together with distributors, have proven to be a huge success when selling hair products to salons, retailers, and individuals. 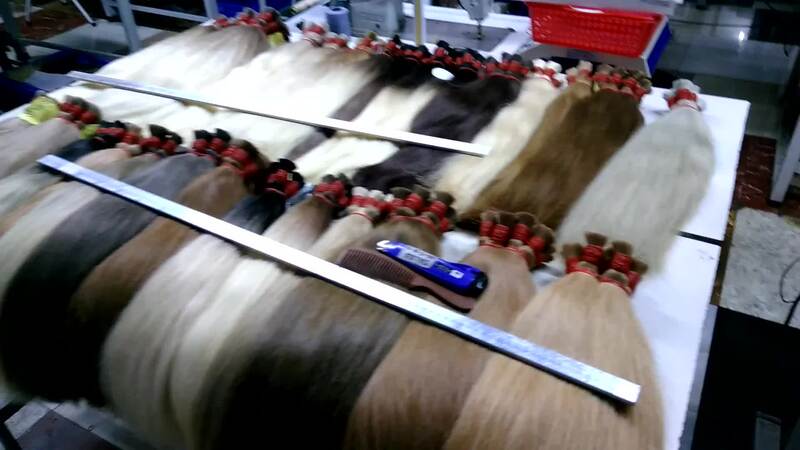 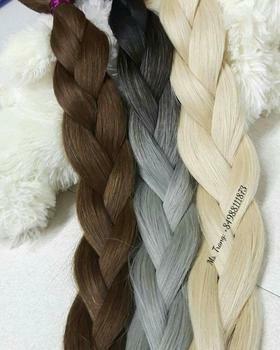 Our hair is 100% natural human hair without processing. 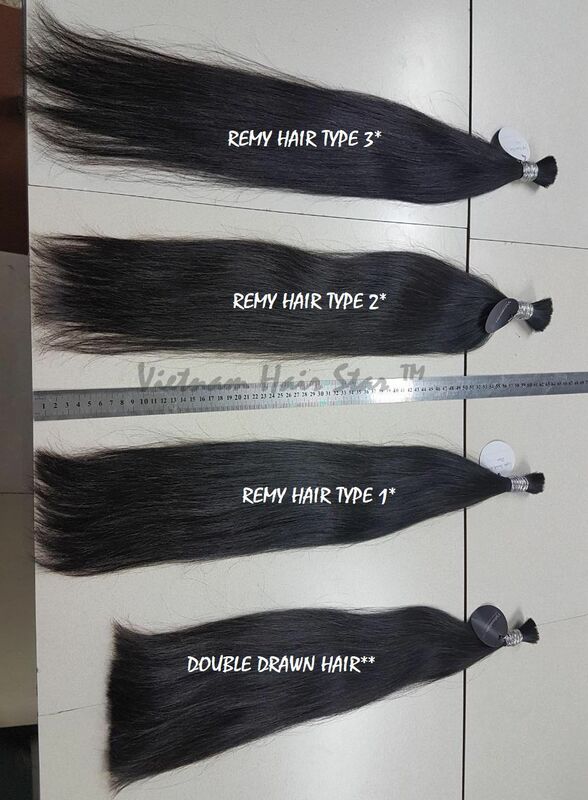 You can make a sample order to test our quality firstly.